You don’t certainly need to visit a good Japanese restaurant to enjoy tasty coco’s curry recipe. Now you can cook it all by yourself with the use of special ingredients and distinct blend of spices. 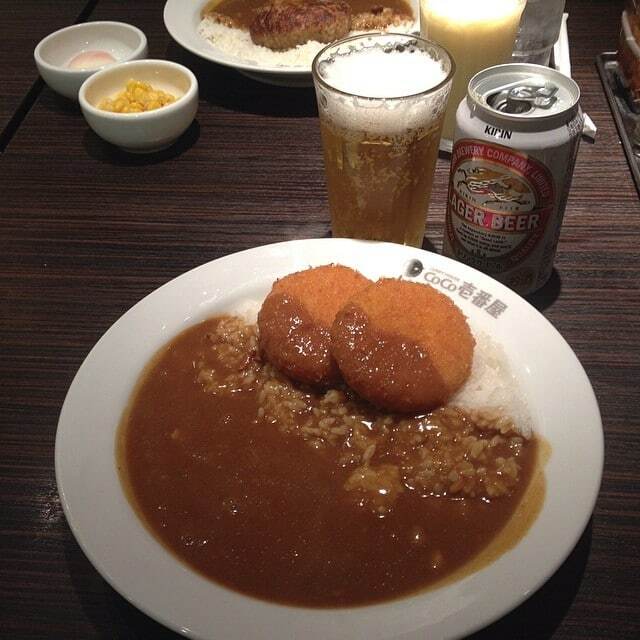 Japanese rice curry is central to the regional cuisine. 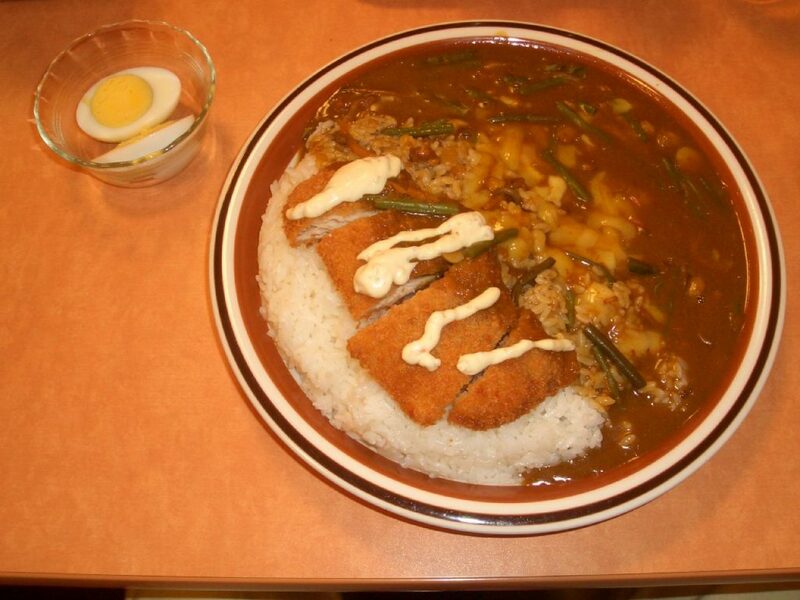 Varieties of this curry are prepared with chicken, pork, and beef in several parts of Japan. 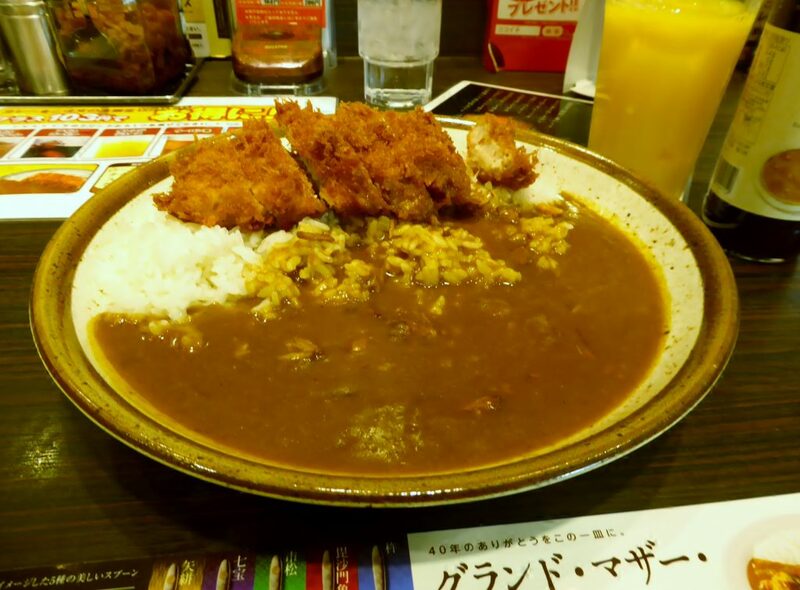 Coco curry recipe is the Tokyo’s finest dish and shares so much popularity that entire food chains are running just to sell different versions of coco curry. This curry is a nourishing mix of meat, vegetables, and sauce. Its mild taste and light consistency make it an ‘anytime’ meal. Available in most parts of the world, coco curry Japan is famous by the name of ‘Coco Ichibanya Curry.’ The aim of this article is not only to introduce you to the basic coco curry and its recipes but also to take you the house of Coco Ichibanya, to infuse inspiring flavors to your dinner table. Originally founded back in 1982, Ichibanya Co. Ltd emerged as the restaurant chain specialized in curry rice recipes in Japan. 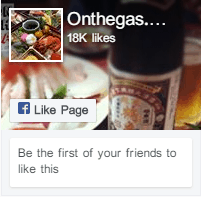 This company is a complete curry house, providing mouth pleasing curries in great variety. This company runs with the name Pasta de Coco in Japan, so the rice curry produced under their roof was later termed as Coco Ichibanya curry. Owing to the popularity of this curry, now the company has launched ‘coco Ichibanya curry mix’ which helps the consumers to enjoy the same flavors at home without getting into the complexities of ingredients and their proportion. Currently, Coco Ichibanya is operational in all parts of the world, from Japan to UK, US, China, Taiwan, Philippines, Thailand, Indonesia, South Korea, Singapore, and Malaysia. This food chain is termed as the largest business which is run by the company so far. A nice coco curry recipe is not complete without the use of Japanese curry roux or the curry mix. Although these are now widely available in the market, with the Ichibanya label in small cubes, which can be instantly used in the curries. Blend all the spices in a blender until it forms a smooth powder. Now you only have done half of the work. The real Ichibanya curry mix is known for the solid texture it has, for that we need the following ingredients: 3 Tablespoon Butter or Ghee 4 Tablespoon All-Purpose Flour. Mix every 2 tablespoons of curry powder with 3 tablespoon butter and 3 tablespoon flour in a bowl until well incorporated. This will give a crumbly mixture which can either be stored as it is or you can shape it into a small block, as available in the market. Whichever form you choose, just make sure to keep the mix in a sealed container to protect it against excessive moisture. One question that many people ask the experts is that how they can recreate the Coco Ichibanya curry sauce at home. Many Japanese recipes and dishes with close origin, demand the use of coco curry sauce. This sauce is however not readily available in every other home. Many people try themselves but fail to achieve the Ichibanya signature flavor in that sauce. That is why, after learning the coco curry mix, you should also be apt at preparing its sauce. You can store this sauce in the refrigerator and readily use in the suitable recipes. Set a cooking pot on the stove and add oil to heat on medium heat. Add carrots and onion to sauté until soft and translucent. Stir in garlic and ginger and sauté for 30 seconds. Pour in chicken broth and let the broth boil. Skim off the fat from the surface of the mixture. Meanwhile, peel the apple and roughly grate it. Add salt and honey to the cooking pot. Let it cook for 20 minutes on low heat with occasional stirring. Remove the curry pot from the heat then add curry roux. Mix well until the roux is well dissolved. Add ketchup and soy sauce. Cook the curry again on low heat until it thickens. Allow the sauce to cool. Keep it ready as the make ahead for coco curry recipe. Storage of the Ichibanya sauce is the point of major concern. Up till now the procedure for preparation was pretty easy. If you keep the sauce ready at home, you wouldn’t need any market bought products of some sort. To store the sauce, take a clean glass bottle or a mason jar which should be sealable. Once the sauce is cooled completely. Pour it into the glass container and then seal it tightly. It is best to store the sauce in the refrigerator at a low temperature. Try to use the sauce within the time period of 2 to 3 weeks, do not store for longer durations. A coco house curry always tastes fresh and invigorating as it is made out of pure and organic ingredients under your constant supervision. Starting from scratch may take much of your time and efforts, but the results produced will be totally worthy of it. A secret to preparing a flavorsome coco curry is to keep the proportions in check. When served with fried vegetables or chicken, the taste of this curry reaches to the next level. But again, it is completely optional. It is said that a good topping does not only makes the most of the appearance of a recipe but also infuses a pleasing taste. Now add the cubed meat and cook until its color is changed. Stir in 1 cup water and carrots and let them cook for 15 minutes on a low simmer. Keep the heat low and constant stir the mixture to avoid burning. Pour in remaining water and increase the flame to medium heat. Keep the water as per the desired consistency of the curry. This proportion is set according to the Coco Ichibanya standards. Boil the curry and continue skimming off the fat from the top. Remove the curry pot from the heat and add curry mix to the pot. Mix well until the rue is dissolved in the curry then stir in salt, chutney, and Worcestershire sauce. Cook the curry again for about 15 minutes. Garnish with cheese, fried vegetables or pork, etc. Serve warm with steaming white boiled rice. Emblem of the Tokyo’s finest cuisine, Coco Ichibanya brings you the traditional Japanese flavors, juicy vegetables, and meat all in one deal with the coco curry recipe. The curry is named after the company which has mastered the art of cooking Japanese curries. Many people also know this recipe with many other names including Japanese chicken curry or coco curry Japan. 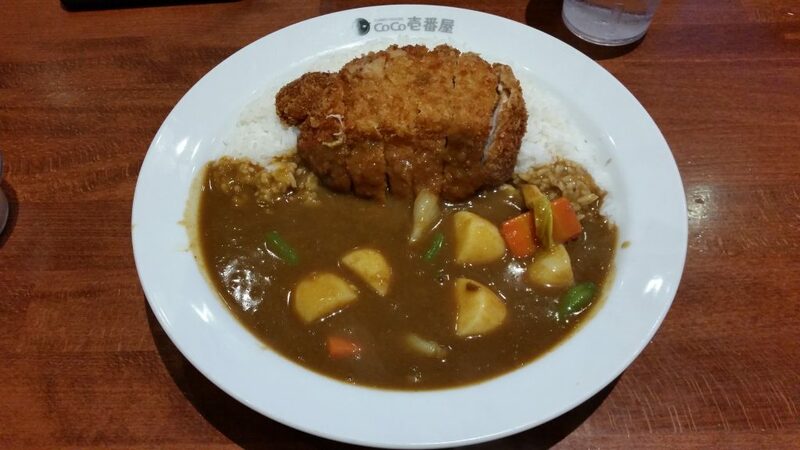 Coco Ichibanya curry is basically derived from the coco curry recipe shared above. 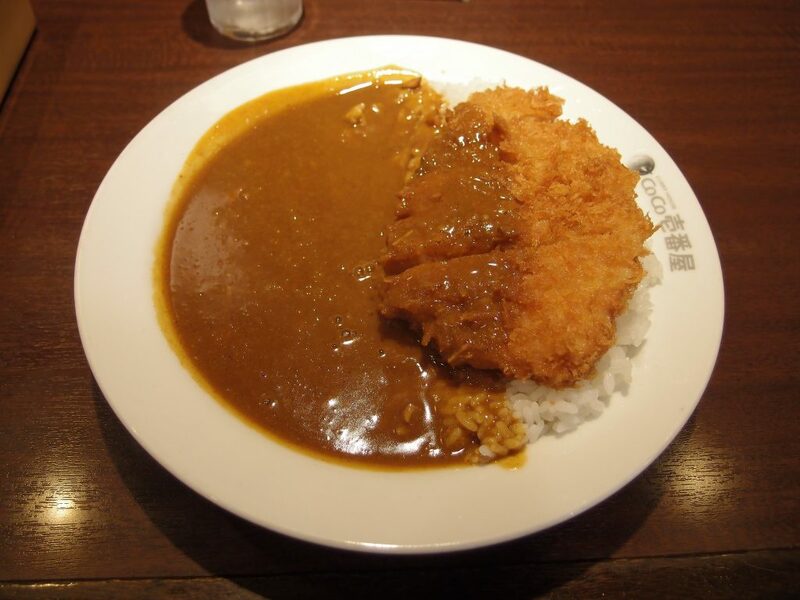 It, however, differs in its method of preparation and the use of Ichibanya blend to spice the curry. After going through the basic recipes of coco curry, the making of the Ichibanya curry will get easier for you. Gather all the ingredients and start the chop chop! 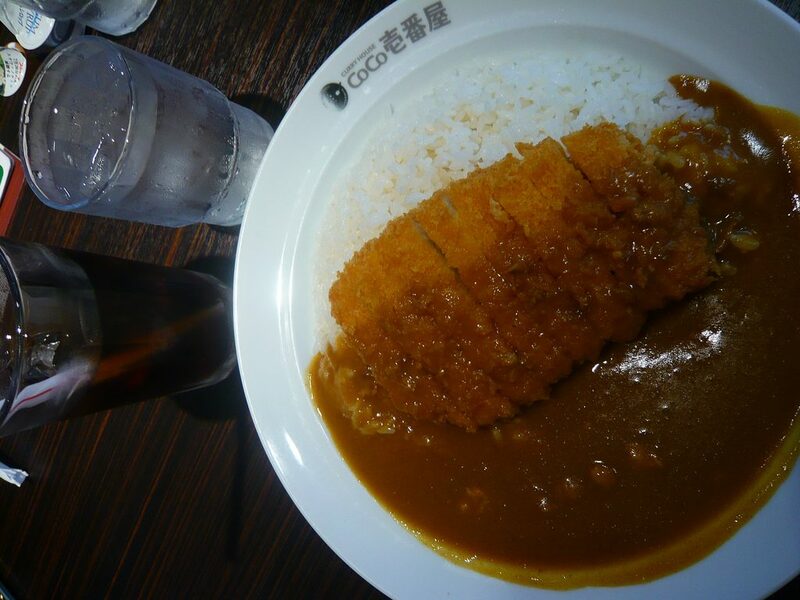 The classic Ichibanya curry is made out of chicken so clean the chicken and trim off all the excess fat. 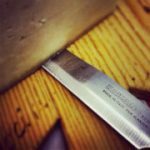 Cut it into small bite-size pieces. Add salt and pepper to the chicken and mix well to season it. Take carrots and onion and peel them. Cut them into wedges. Now dice all the potatoes into 1.5-inch cubes and soak them in water for 15 minutes. This will discharge all the excess starch from the potatoes. Drain them and set them aside. Crush garlic and finely grate the ginger. Set them aside. Set a stock pot on the stove then add 2 tablespoon oil to heat on medium heat. Add sliced onions and sauté until soft and translucent. Stir in garlic and ginger and sauté for 30 seconds. Add chicken and cook until its color is changed. Pour in chicken broth and let the broth boil. Skim off the fat from the top of the curry. Meanwhile, peel the apple and roughly grate it. Add salt and honey to the cooking pot. Let it cook for 20 minutes on low heat with occasional stirring. Now add potatoes and cook for 15 minutes until potatoes are done. Remove the curry pot from the heat then add curry roux. Mix well until the roux is well dissolved. Add ketchup and soy sauce. Cook the curry again on low heat until it thickens. Serve the curry with white rice. Garnish with Furkujinzuke or boiled egg. And now you know how a slight change in the method can bring more inspiring flavors to a recipe. Next time, you feel like enjoying the savory delight of the Coco Ichibanya, you would not need to drive miles to quench your craving. Now with the simple coco curry recipe and the coco curry mix, you can experience a restaurant like the taste at home. You do not need to move the mountains just to be a pro at cooking, basic understanding and the rightful guidance is enough to make a recipe finger licking delicious. Coco curries are great, both for health and pleasure. It is the sum whole of the nutritious vegetables, proteins rich meat, and mild spices. So, give this recipe a try to treat your family with the exotic Ichibanya flavors.